A Muslim enters the humble mosque of Camaguey. Joan Alvado photographed Muslims in Cuba, where an estimated 85% of the population is Catholic. 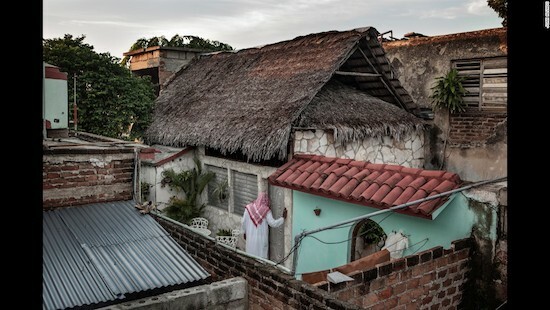 Photographer Joan Alvado said the Muslims he met in Cuba were converts. “Many of them were Christians before or some other religion, or a few of them were atheists as well,” Alvado said. 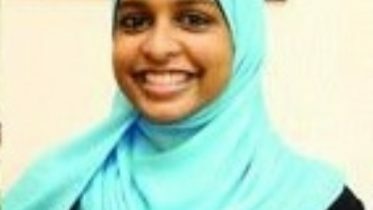 Be the first to comment on "PRACTISING ISLAM IN CATHOLIC CUBA"